Living in a small space certainly has its pros and cons, but one challenge that can be easily avoided is cramping due to large appliances. If you have a smaller home, you need to decide whether you prefer a freestanding or built-in refrigerator. For a lot of people, the built-in option is their preferred choice due to their added space efficiency and storage capabilities. 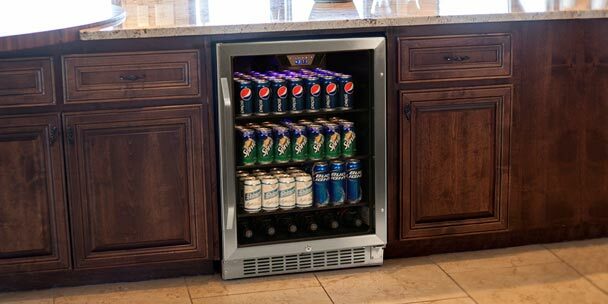 No matter what you choose, beverage refrigerators also come in a variety of shapes and sizes designed to accommodate any home. It’s wise to weigh all of your options to figure out which type of refrigerator is the ideal choice for your home. While the differences between the two types of refrigerators seem pretty clear, they each have their own set of advantages and disadvantages associated with them. Built-in refrigerators are designed to fit under your existing counter. 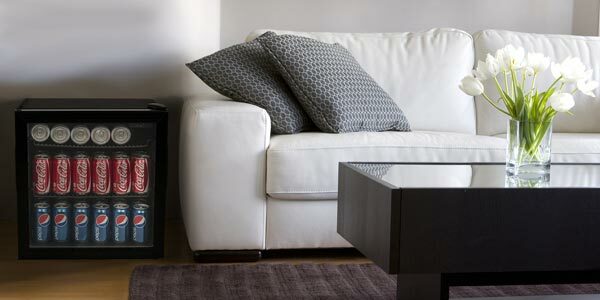 These can typically replaces old appliances that are taking up space, such as a trash compactor. Whether you use it as your primary or secondary refrigerator, the built-in option is great for freeing up some much-needed space in a smaller home or apartment. If you live in a large home that has a crowded refrigerator, the built-in device is perfect for storing smaller items, in order to free up some space in your main fridge. Free-standing refrigerators can be set up just about anywhere. They make a great addition to a game room, home bar or man cave, as you can store your drinks right there for easy access. 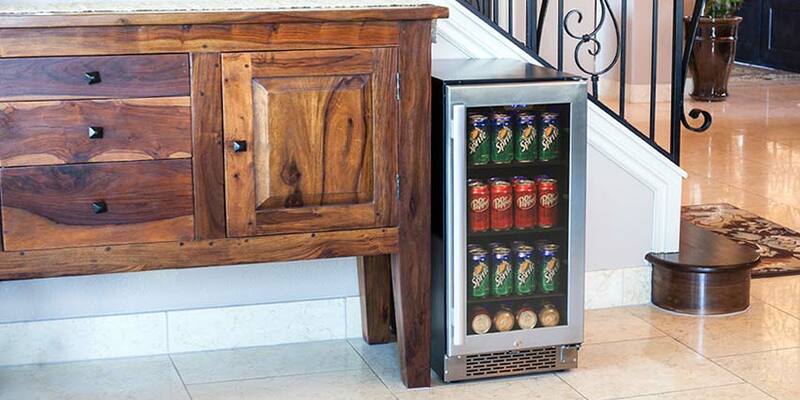 For the same added convenience, the free-standing beverage fridge is also a great addition for parties. The downside is that they take up more space than a built-in. If you have a small living space, then the free-standing fridge may not be the best choice for you. The important thing to take into consideration, is the size and shape of the fridge, and whether or not you can live with it taking up your much needed space. 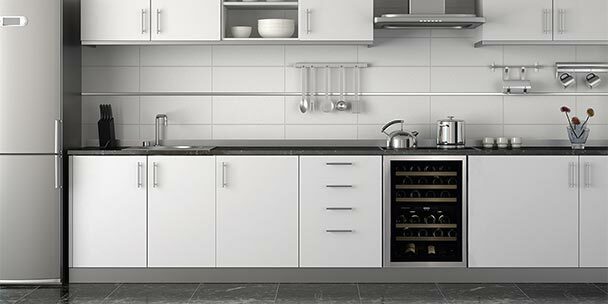 If you have limited counter space, a built-in unit frees up room for cooking and other appliances, whereas a freestanding unit requires its own area. On the flip side, beverage refrigerators that are built-in eliminate some of your storage space, but keep your counters clear and your home easier to walk around in. There are a few obvious trade offs between the two types, so just remember to think it out and utilize the space by purchasing compact appliances wherever possible. One of the added benefits of a freestanding refrigerator, is that it can stand alone or on top of a countertop, all you need is an electrical outlet and you’re good to go. If you choose to install a freestanding unit under your counter, just know that there is a safety risk associated with doing so. This is because the unit needs the proper amount of venting space, it’s likely that it’ll overheat. If you choose to install a free-standing unit underneath your countertop, try to leave at least two to three inches on each side of the cooler, as well as at the top, if possible. This will help keep the unit from overheating. 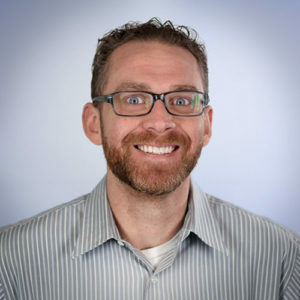 Another possible downside of converting your fridge for this purpose, is that you run the risk of voiding your warranty by operating it in too small of a space. Furthermore, you can look for beverage refrigerators that employ special features, such as thermoelectric cooling instead of a compressor. A thermoelectric cooler is a cooling node with a ceramic piece that passes an electrical current. There are also often small fans which help to evenly distribute the cool air throughout the unit. There are many advantages of having a refrigerator that has this feature. Not only do they work well in small spaces, but they also tend to have a longer life associated with it. 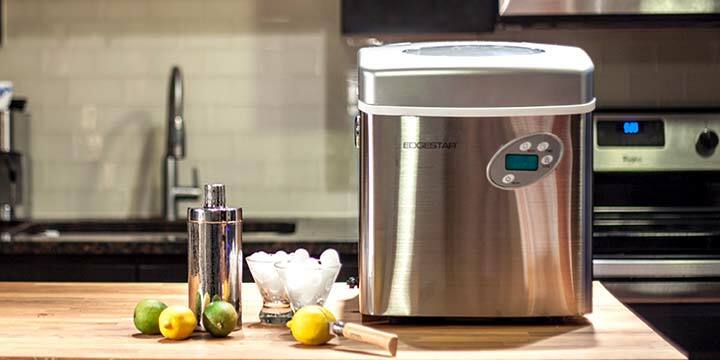 This is because there are no “moving parts” within the unit, unlike the compressor-based refrigerator, so less maintenance is required. Thermoelectric cooling systems are available for both built-in and freestanding models and are much safer and energy-efficient than their compressor-based predecessor. Depending on how large your living space is, this may be a great alternative for you. 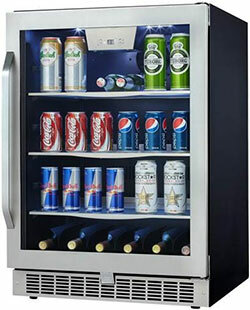 There is a wide variety of beverage refrigerators to choose from. So, here’s a quick list of our favorite models to get you started. Choose whether a freestanding or built-in beverage refrigerator is right for you based upon your current space availability. For small spaces, a built-in unit is a smart choice. Opt for a thermoelectric model to save money and provide your beverages with optimal storage safety. 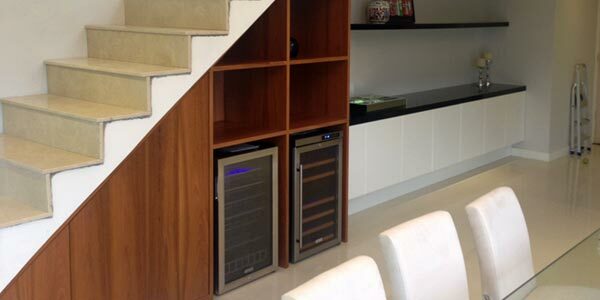 Home beverage refrigerators are functional, beautiful and ideal for storing your favorite beers, sodas and wine.